If you wish to support the work of Josip and Biljana in any way, please get in touch with the TEN office. Josip was ordained as full-time pastor of Bitola Evangelical Church in 2009, when the missionaries who started it returned home. Today there are about 50 regular members. 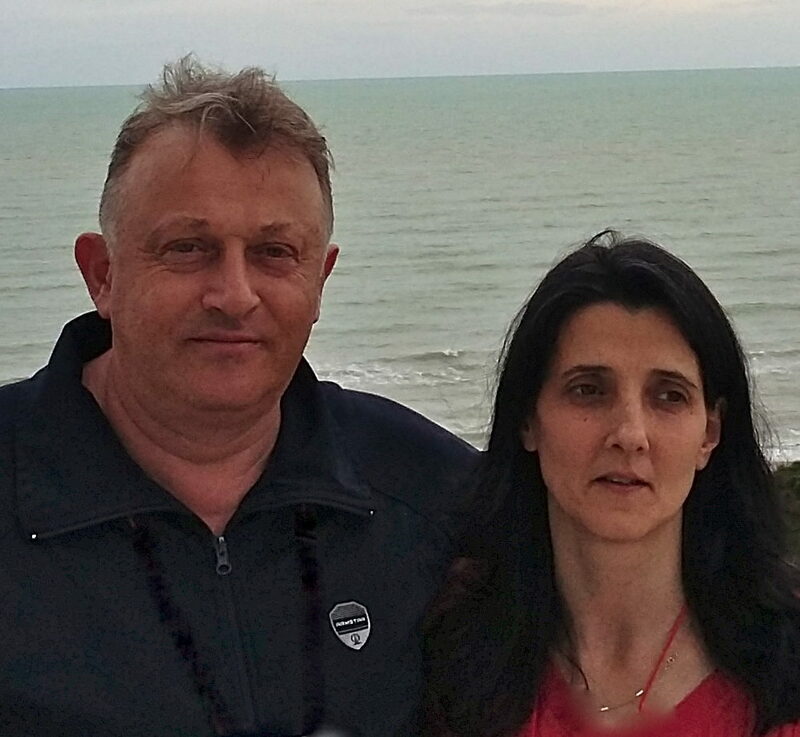 Josip and Biljana have two daughters, Sara and Simona, who is married to Marshal and with their son – Michael..
Josip loves the local community and longs to see people not only come to faith, but also become disciples of Jesus. He and Biljana wish the church to be known as a giving church, despite the difficult financial situation both they and their congregation are in. Their long-term vision is for people to take responsibility and leadership roles in the church, and to start new churches in the surrounding areas. Bitola lies in the southwest of Macedonia with a population nearing 150,000. Under the Ottoman Empire, Bitola was the main town in Macedonia, but today it is largely forgotten, struggling with high unemployment and poverty. There is a strong Islamic presence in the town. To bring true believers into the church and to establish a generous church who pray for healing and wholeness throughout Bitola. For Josip and Biljana as they lead this church with integrity, compassion and love. Pray that more youth be part of the church, surrendering and choosing to serve God.